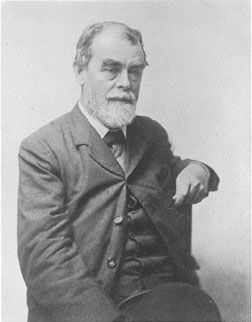 Below are more quotes by Samuel Butler. The seven deadly sins: Want of money, bad health, bad temper, chastity, family ties, knowing that you know things, and believing I n the Christian religion. The greatest pleasure of a dog is that you may make a fool of yourself with him and not only will he not scold you but he will make a fool of himself too.